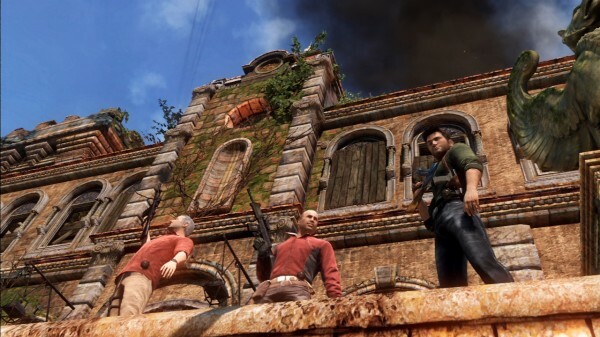 The Uncharted series was one of the more unlikely games to get multiplayer but it turned out to be pretty good. If you haven’t jumped on it due to money woes, looks like all you’ll need is a PS3 to try out the fighting online. Naughty Dog announced today that Uncharted 3‘s multiplayer will be going free-to-play. All you need to do is download it from the PS Store and it’s right there for you. You’re able to level up to Level 15 for free. After that, you can continue but you’ll need to unlock the level cap to go past 15. I’m not usually a big fans of this type of multiplayer but I got to hand it to Naughty Dog for making a really fun and addictive multiplayer mode. Let us know in the comments if you’ll be downloading this free-to-play multiplayer or post in our forums.